Annual Meeting of the Japanese Association of Cancer Immunology 21th. 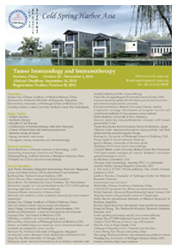 Annual Meeting of the Japanese Association of Cancer Immunology 20th. 16 to 14 May 2013. Kyogo Itoh,President of the JACI participated in the meeting. Conclusion on the Agreement JACI and CIMT was adopted by the plenary session CIMT. 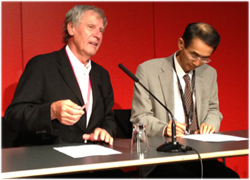 And performed the signing ceremony was held. Copyright(C) 2010 Japanese Association of Cancer Immunology All rights reserved.